Since Battle Royale is now a trend every game developer is trying to adopt that trend. 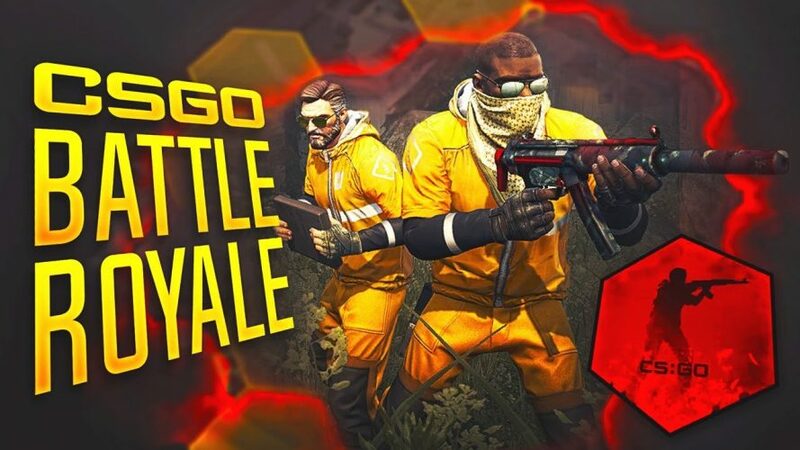 Valve has been teasing the CS:GO battle Royale mode for quite a while now and finally, they’ve released the update with the Battle Royale mode, also known as Danger Zone or Blacksite. Along with these updates now CS:GO no longer costs you $20 or ₹500. It’s free-to-play. And what about the players who already bought the game? well, they get a premium upgrade which in the first place costs around $15 so it’s a win-win situation for everybody. 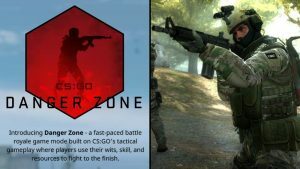 CS:GO wants to bring back its users who have partially shifted towards the likes of PUBG and the popular free-to-play Battle Royale game Fortnite. 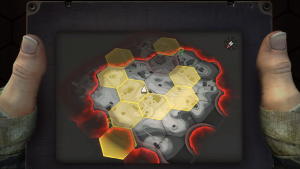 Valve has put its own twist into this mode by not adding 100 players but just 18 players deployed into an ever-shrinking map also called as Blacksite. Everything is basic except for when you need to get guns. You won’t find guns lying down inside houses but you for sure will find some cash lying down which you can use to buy guns, armors grenades and etc. One more fancy thing which they added is the above-mentioned things are delivered by a drone so don’t be shocked if you see a dozen of drones moving around in the air during a war-zone. CS:GO does not forget where it began from, it brings its hostage-rescue mission to the BR mode too, if you are low on cash just search for some hostages and rescue them for earning some extra cash. A single Danger Zone match lasts for about 10 minutes and you can play solo, duo or trios. As of now, there are no new weapons introduced but the old ones are still available to buy and you also get a medi-shot as an antidote to recover health since the danger zone moves very quickly. For all users who have already bought CS:GO, you now have prime access to the game. You just have to enter your phone number on your account info and you are enrolled. Prime members get exclusive items and features for supporting the game for this long. The update is out already and you can download it via Steam. The update weighs around 900mb.